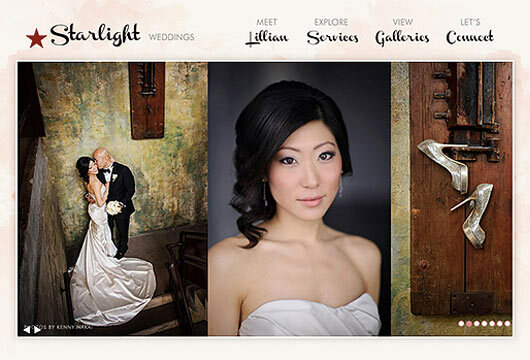 Starlight Makeup is a makeup and hair studio in Chicago that services luxury weddings. This site was custom designed and developed using HTML/CSS. A unique feature of the site is the very personal about section, which tells the owner’s story in a fun and engaging layout.